What are the basics of teaching English to non-native speakers? You can’t be an ESL or EFL teacher just because you speak English as a mother tongue. This article explains some of the basics of teaching English to non-native speakers of English. 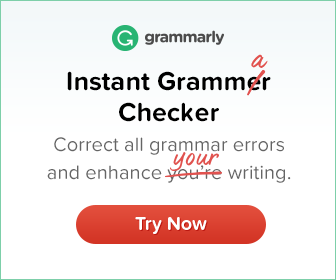 Invest in a good grammar guide. If you are a native speaker, you will know how to speak and write good English. But knowing grammar rules is one thing; knowing how to explain those rules is quite another. When you buy a reference guide, try to get one especially designed for ESL / EFL students. Michael Swan’s Practical English Usage published by Oxford University Press is ideal for both teachers and learners. There are several other books too. When teaching grammar to ESL students focus on one specific point at a time. Trying to teach too many rules at a time will only confuse your students. 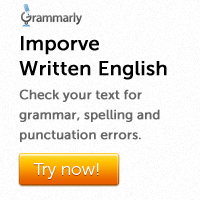 Say, for example, you are teaching the uses of the verb have. Have, as you probably know, has many rules. It can be used to form the perfect verb forms. It can be used to show possession. Have can be an auxiliary verb. It can also be a principal verb. Instead of teaching all of these uses of have at all once, focus on one at a time. Once you have taught those rules move to the next. Native English speakers often speak too quickly. Slow down, otherwise your students may find it difficult to follow what you are saying. Keep your vocabulary simple. Use words and phrases that your students are already familiar with. Native speakers have no difficulty understanding idioms or phrasal verbs. It comes naturally to them. Most ESL learners, on the other hand, have a tough time understanding these peculiar word combinations. By limiting the use of idioms and phrasal verbs you can go a long way in helping students learn more effectively.